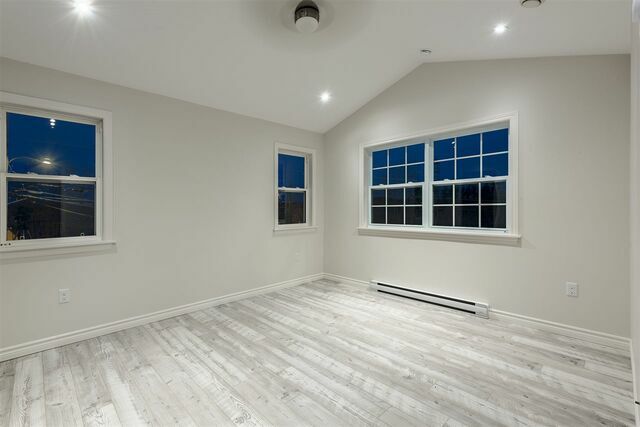 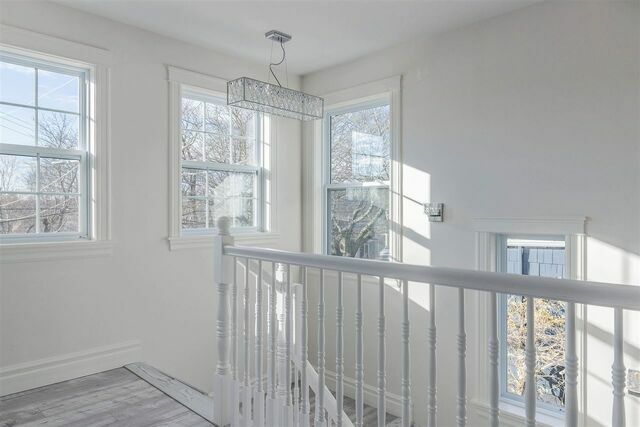 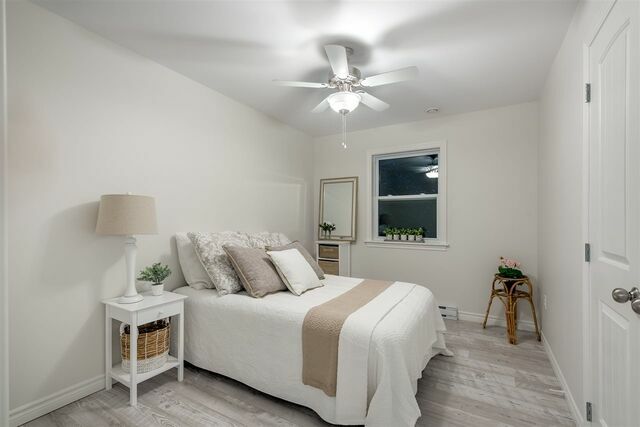 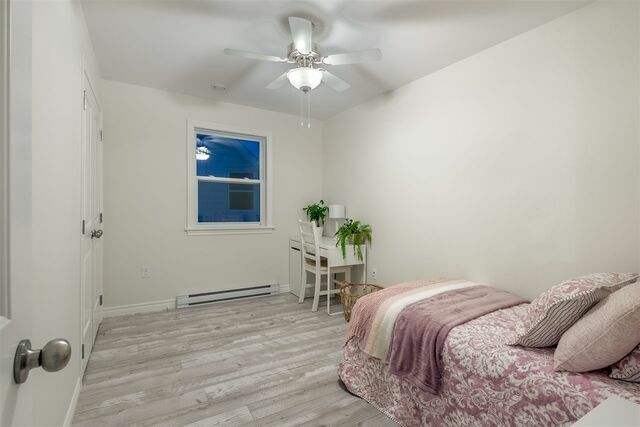 1115 Dalhousie Street, Halifax (MLS® 201827724 ) A rare find in the heart of the South End of Halifax, this brand new build on Dalhousie Street comes with a full 7 year new home warranty. 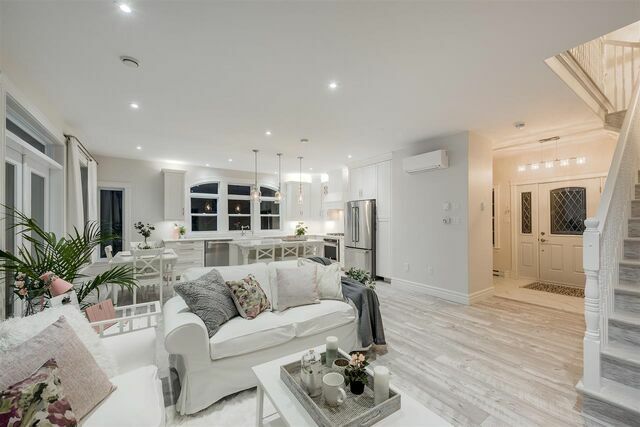 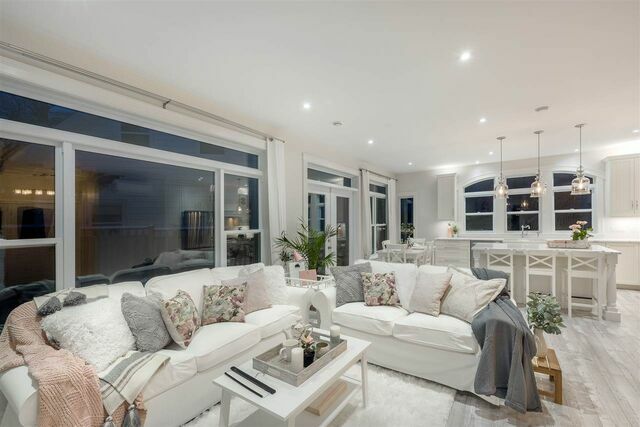 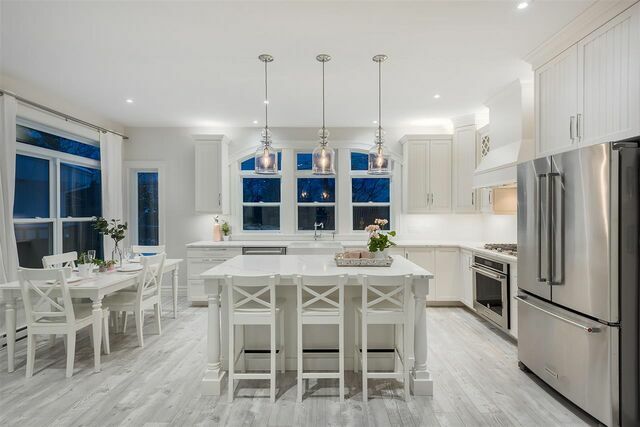 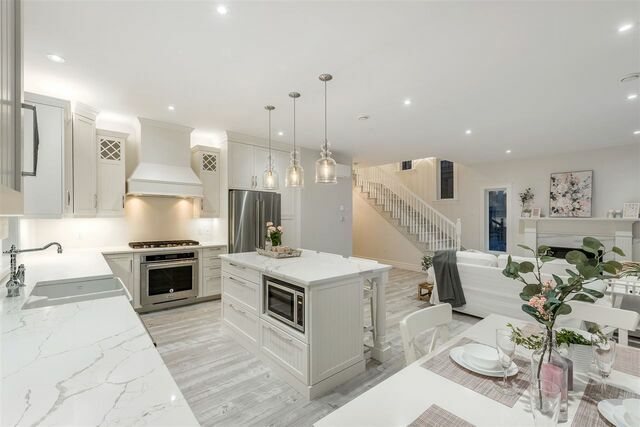 Be the first to live in this pristine, elegant residence which is fully finished inside & completely landscaped outside, leaving nothing for you to do except enjoy your new home. 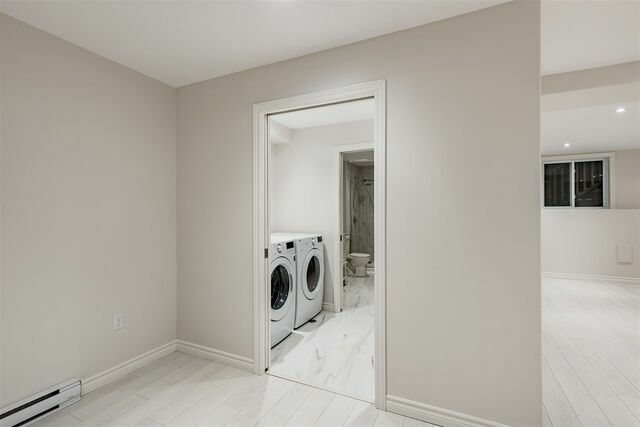 On the main level, enter the foyer complete with gleaming porcelain tile. 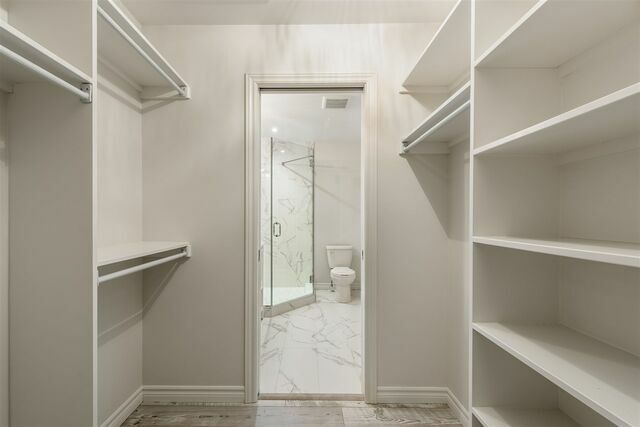 To your right, you will find a 2 piece powder room & a main floor mud-room perfect for storing all of your outdoor gear. 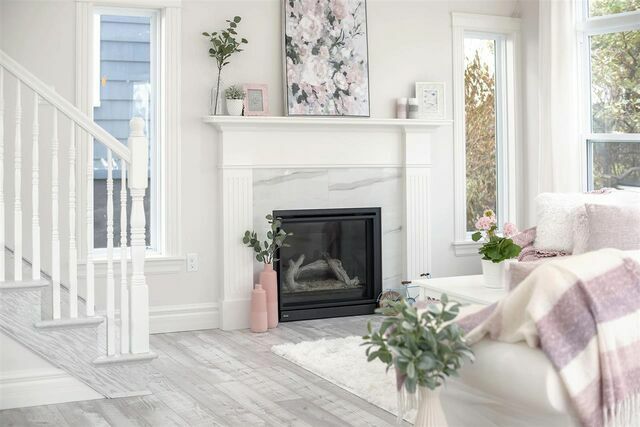 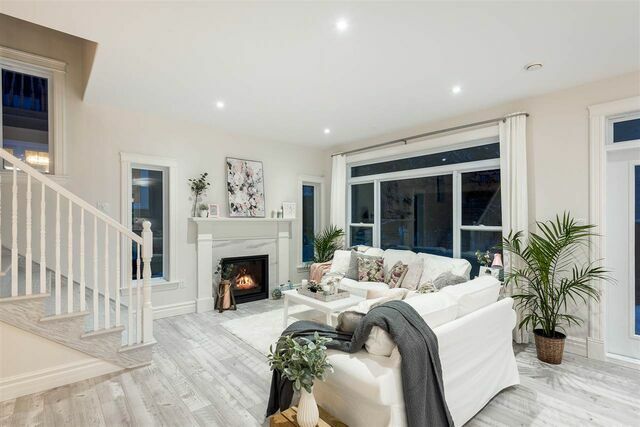 Leaving the main foyer, enter into a bright & sunny open concept main floor living area with kitchen, a dining space as well as a spacious living room complete with a propane fireplace. 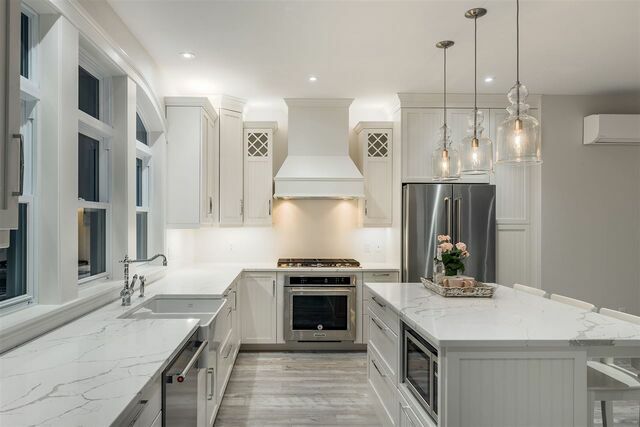 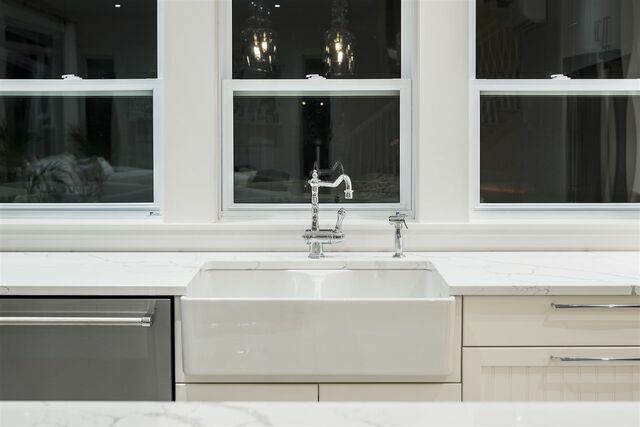 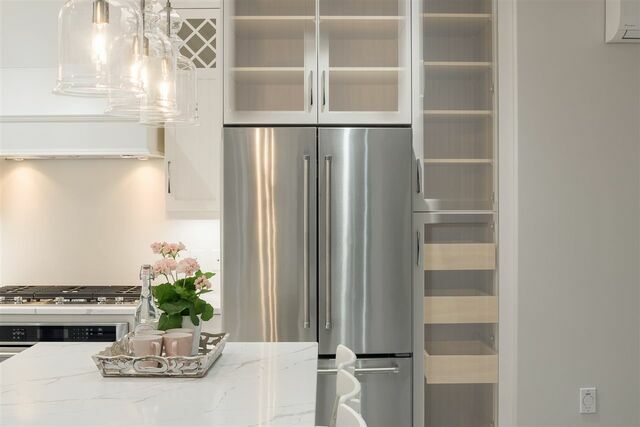 The kitchen is a chef’s dream with immaculate quartz countertops, brand-new stainless steel appliances - including a propane range, expansive island, & impressive views of the stunning foliage & walking trails just across the street. 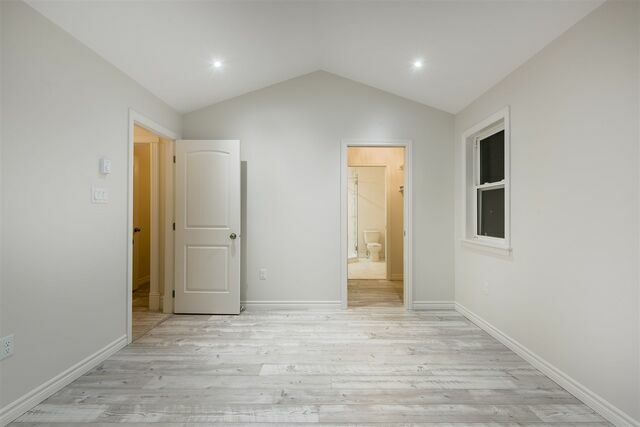 Upstairs you will find three bedrooms & two full baths. 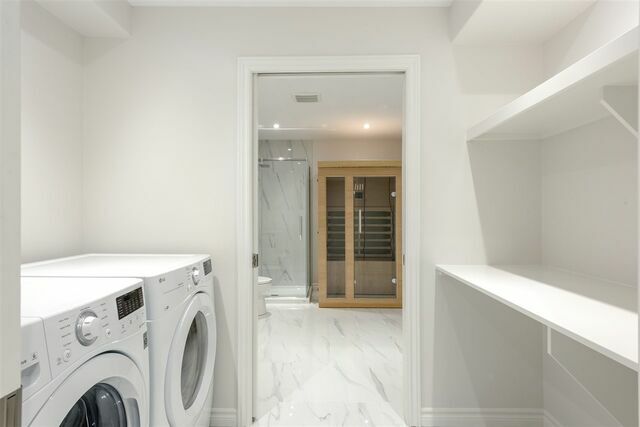 The perfectly planned master suite is complete with walk-through closet & spacious spa-like 4 piece ensuite. 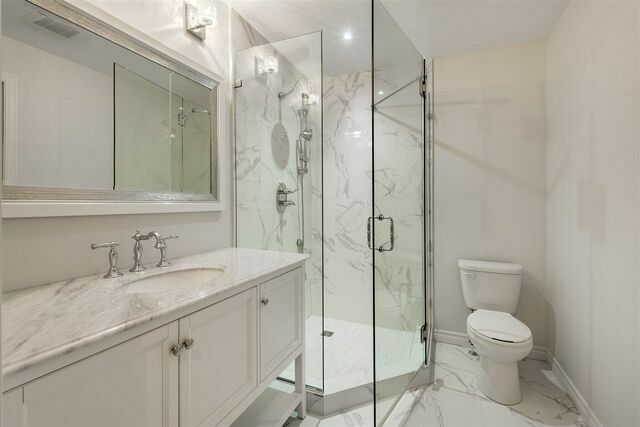 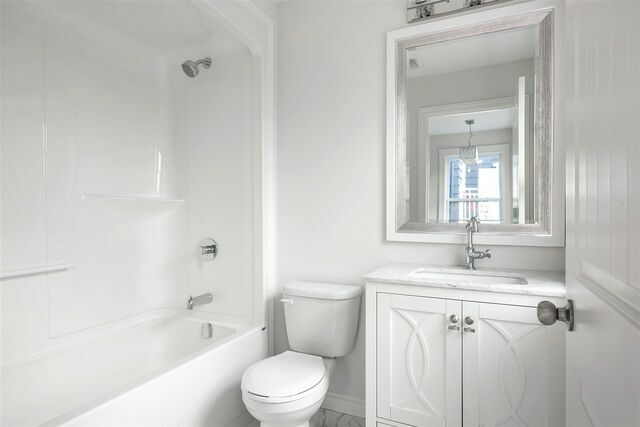 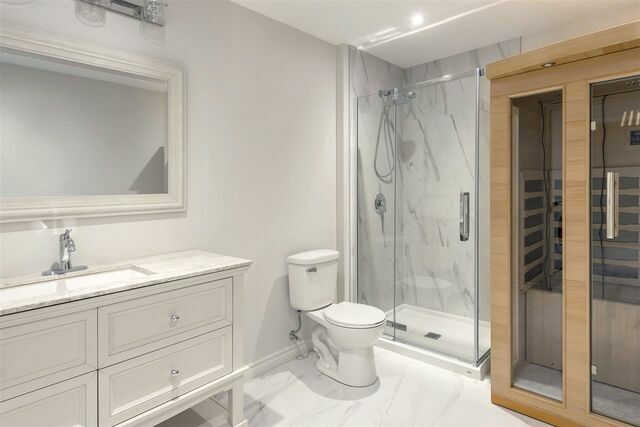 Both master & ensuite feature breathtaking views of Dingle Tower & the Northwest Arm. 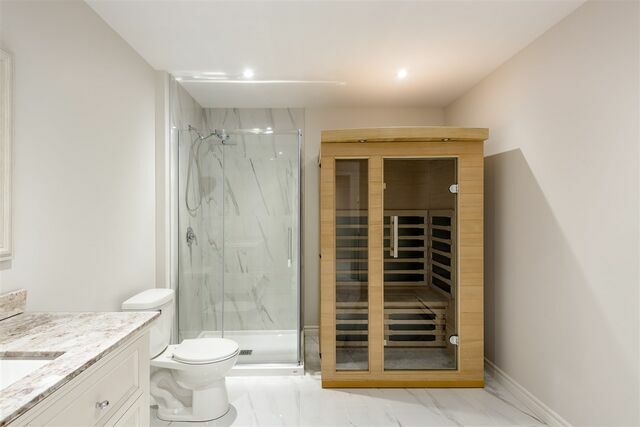 Downstairs aims to impress with a spacious & bright family room, as well as a separate laundry space & another large full bath complete with sauna. 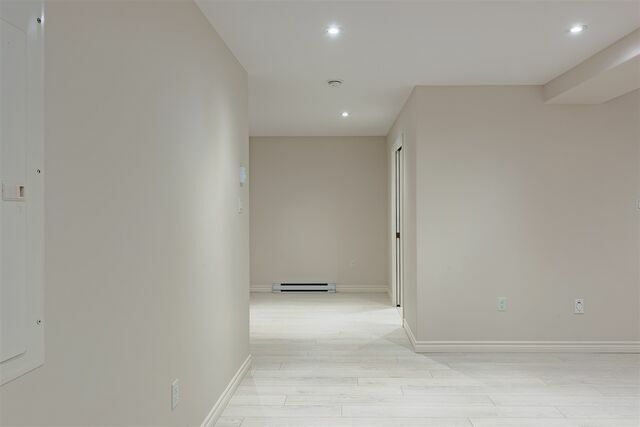 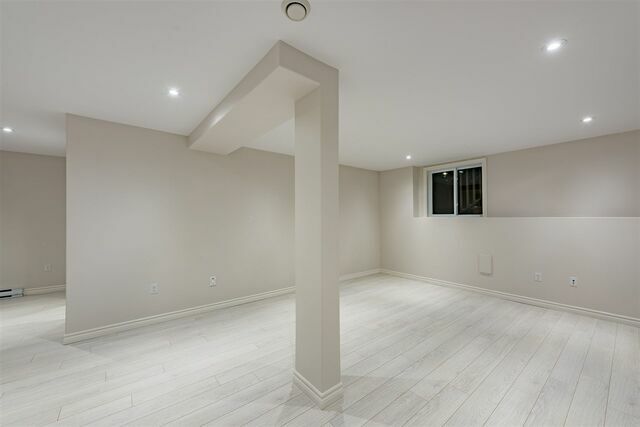 The basement has been designed to accommodate a fourth bedroom. 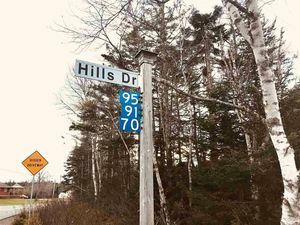 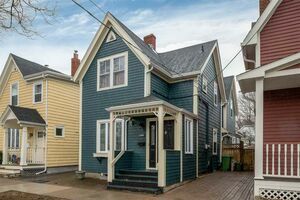 This property features a spectacular three car concrete driveway, a rare & remarkable attribute in a downtown Halifax home. 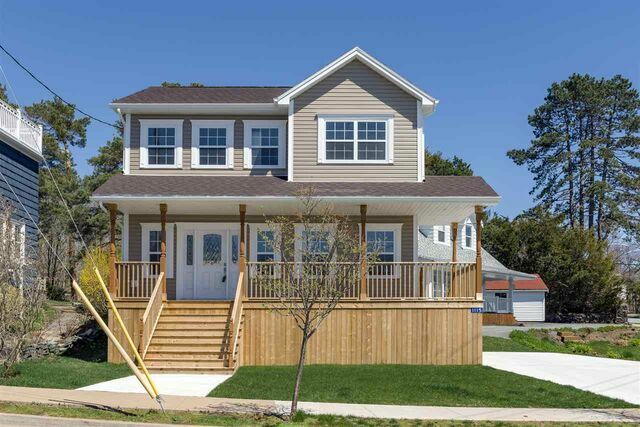 The front yard has a concrete walkway that leads to the beautiful wrap around porch & welcoming entry way. 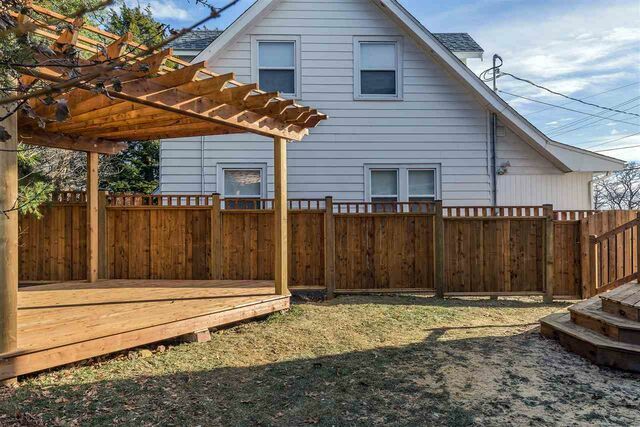 Underneath the front porch is a large thirty three foot long walk in covered storage space perfect for your outdoor items. 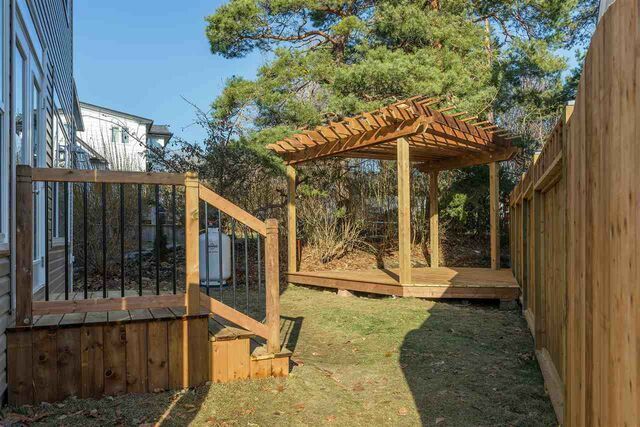 A private backyard oasis is complete with a gorgeous wood fence, a large ground level deck & a charming pergola. 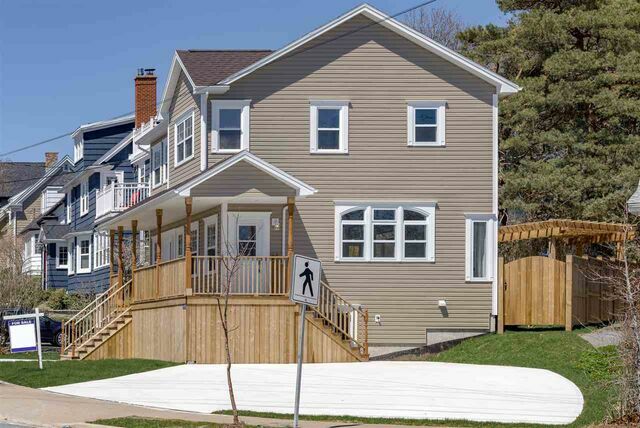 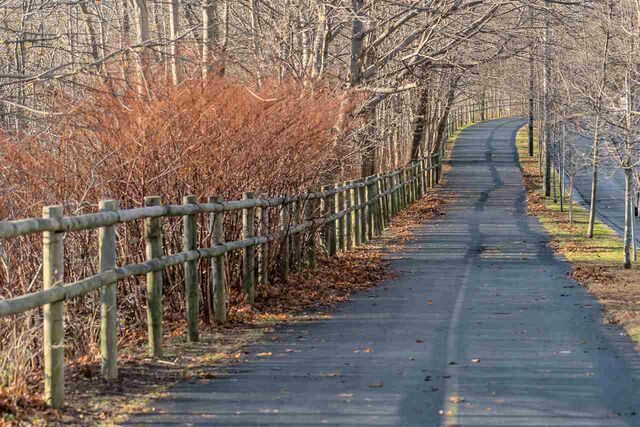 A stones throw from Dalhousie University, walking distance from hospitals, Point Pleasant Park, hospitals & SMU. 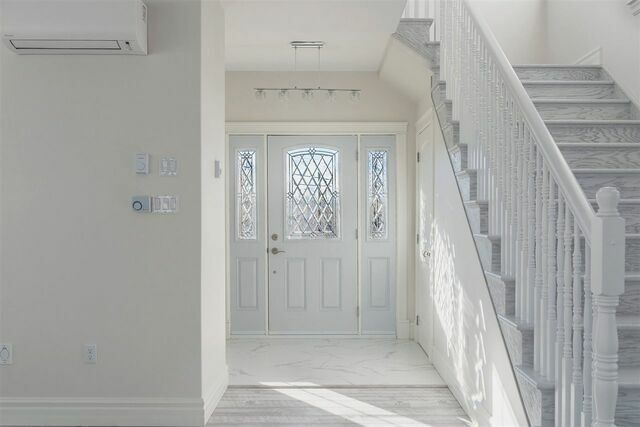 Turnkey perfection!